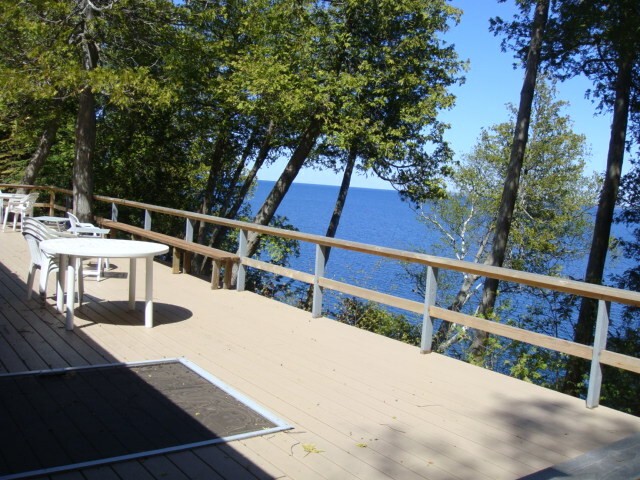 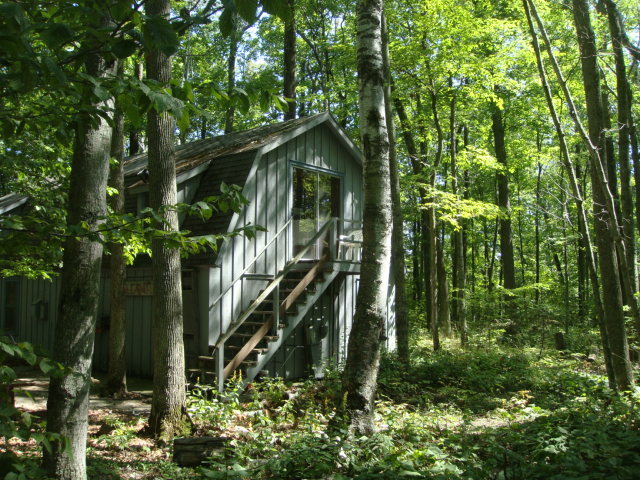 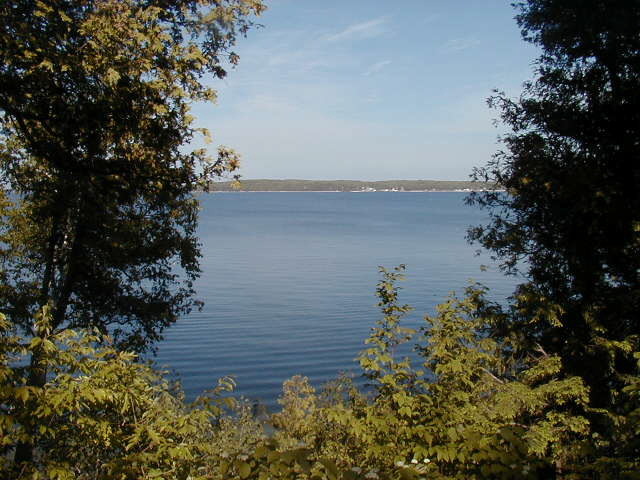 Stay at this one of a kind Door County bluff side property that offers a spectacular view of Green Bay waters and Washington Island. 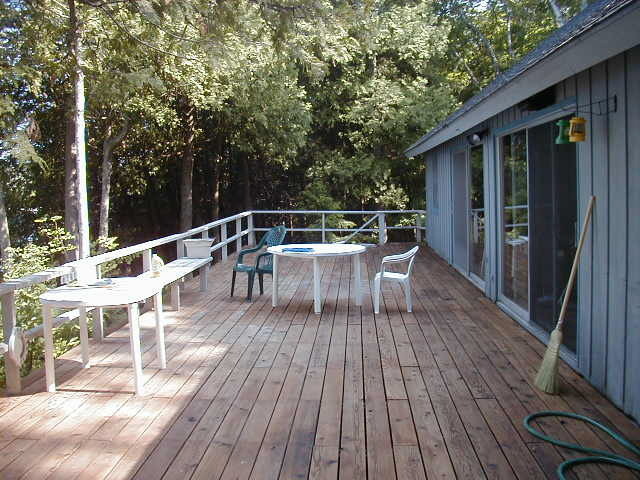 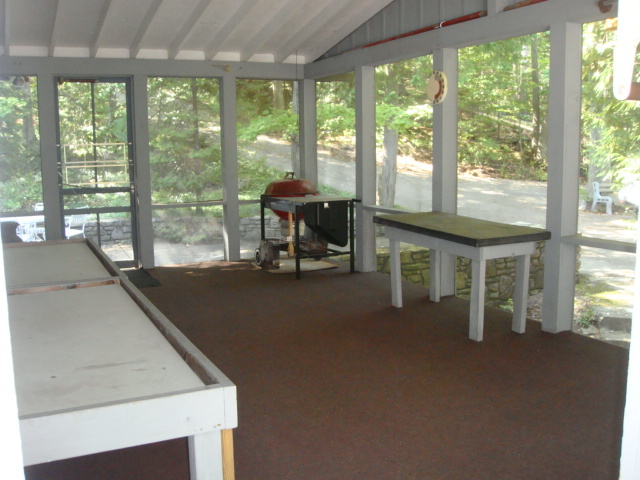 The large deck and screened in porch offers plenty of space to relax. 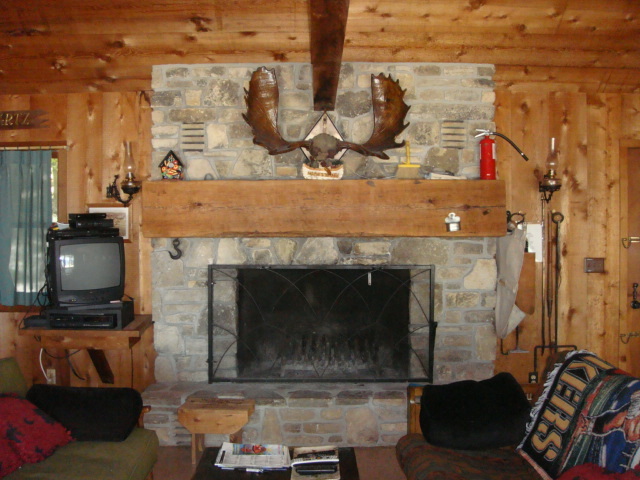 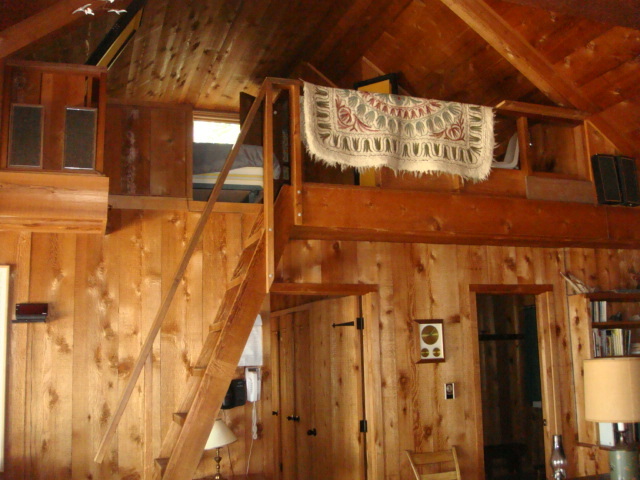 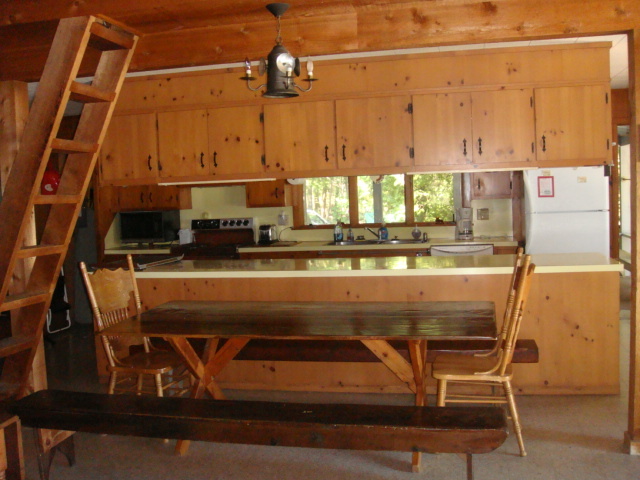 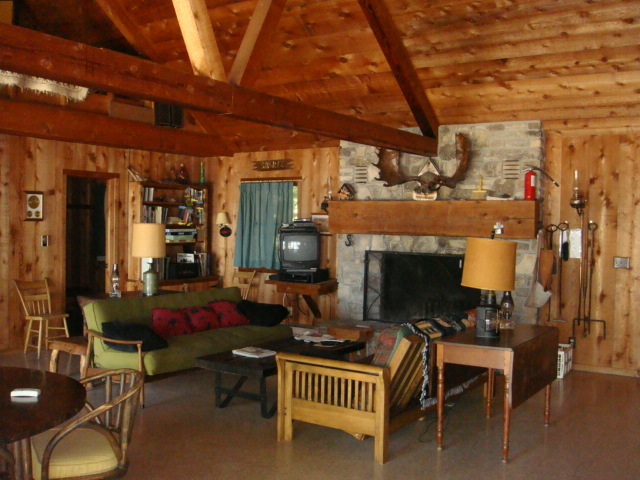 The large fireplace gives the interior of the home a northern lodge appeal. 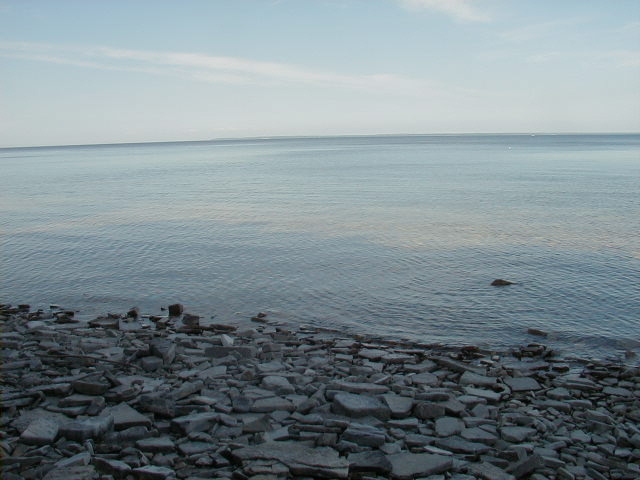 It is waterfront with a stone beach. 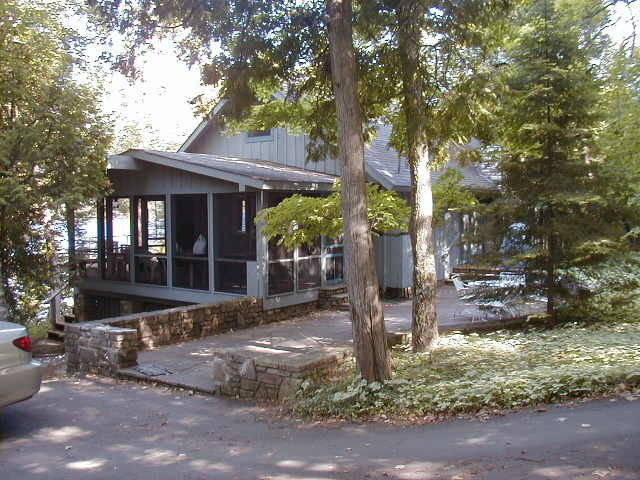 Climb down the bluff on the 100 steps or use the electronic lift to the shoreline. 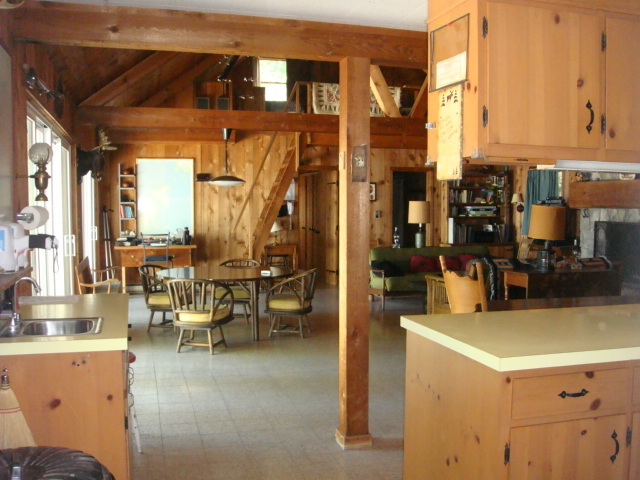 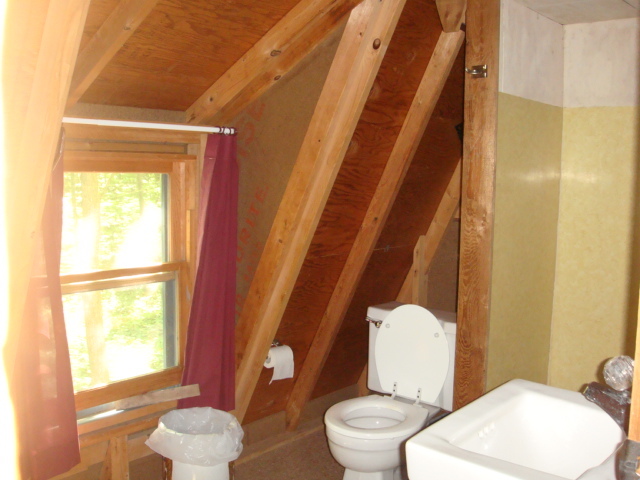 Rustic with its own charm!